Our dry hair oil nourishes and helps repair your lengths daily. 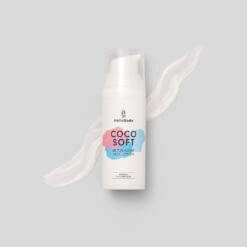 A small pump of product is enough to revitalise and restore all the shine to even the most damaged hair. 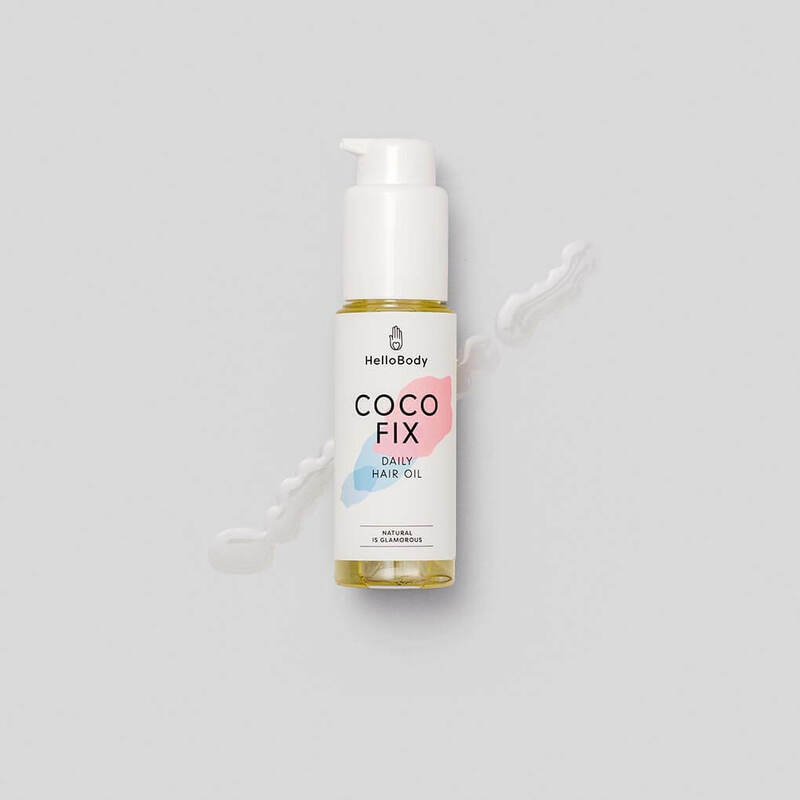 Coconut oil helps to repair the hair, argan oil conditions, grape seed oil helps to regenerate, and chia oil and rosehip oil protect. Argan oil: smooths and conditions the hair. Chia oil: a light oil that protects the hair. 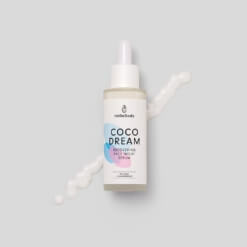 Massage a drop of the product in your hands, then on dry hair, spread it over the lengths and ends, until completely absorbed. Use as often as necessary. The set that gives your hair total vitality. 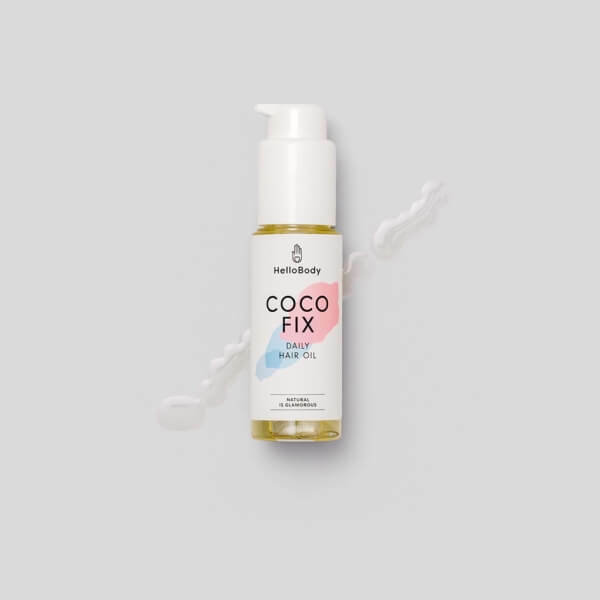 Combine our COCO SHINE hair mask, our HELLO SHINY brush and the COCO FIX. 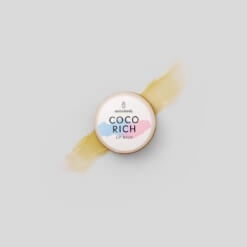 Combine our COCO RICH lip balm, our COCO TOUCH hand cream and the COCO FIX.